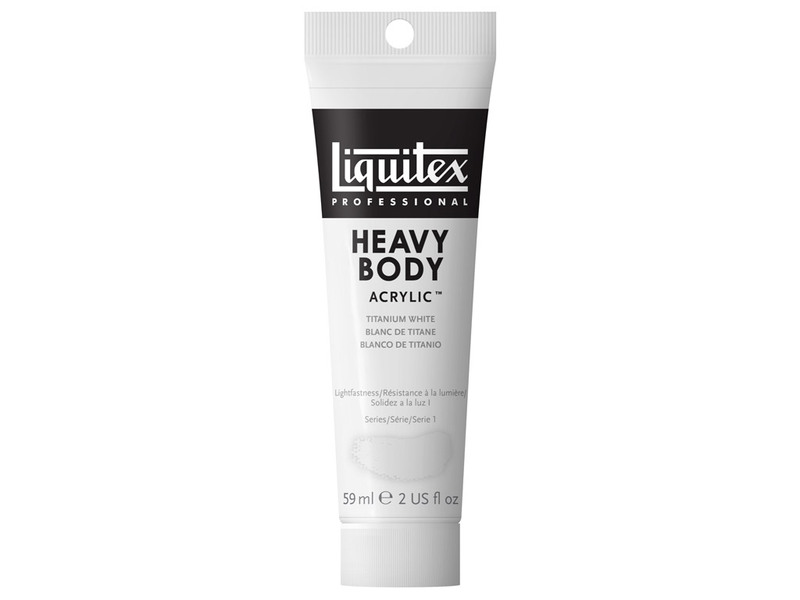 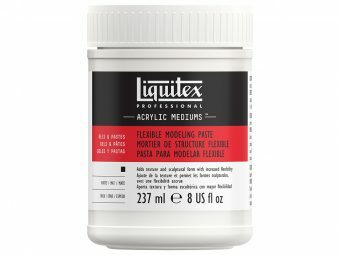 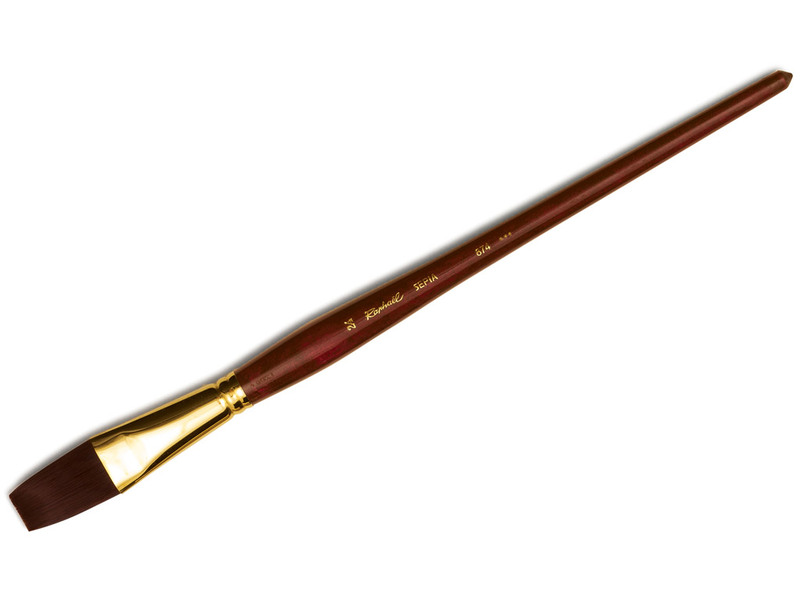 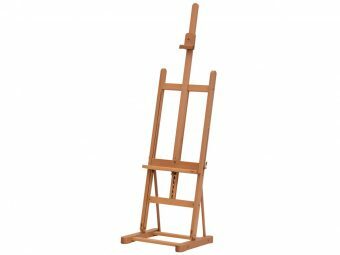 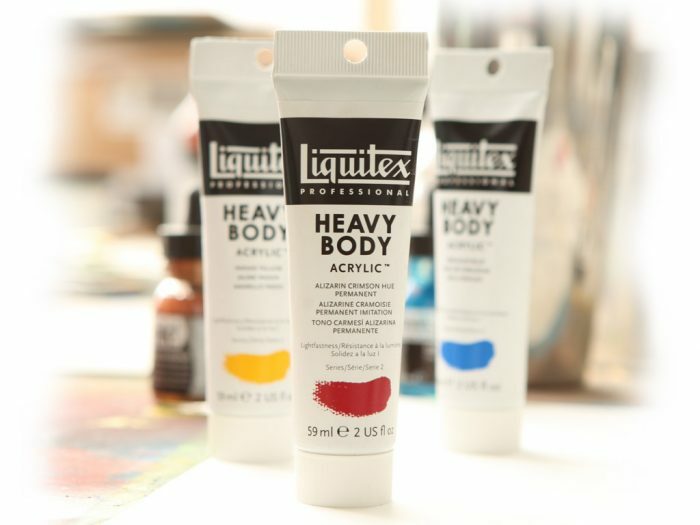 Liquitex Heavy Body has a thick consistency for traditional art techniques using brushes or knives, as well as for experimental, mixed media, collage and printmaking applications. 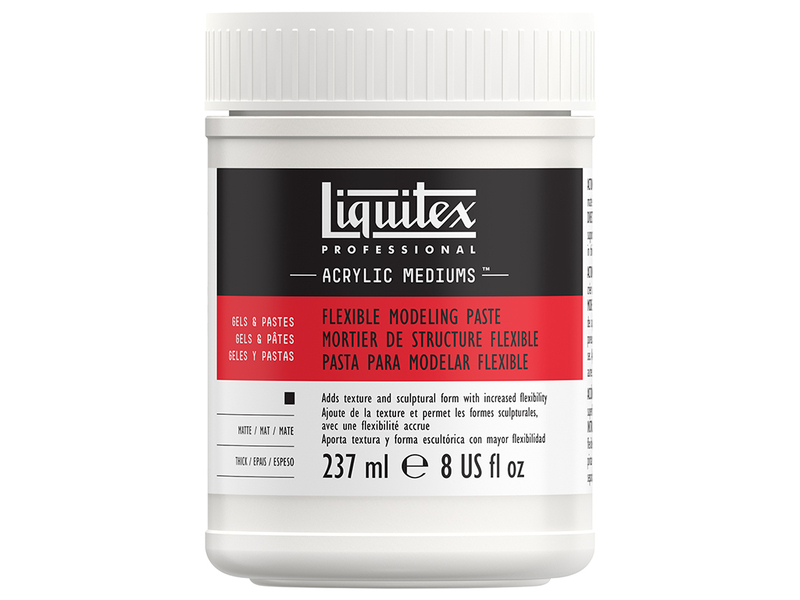 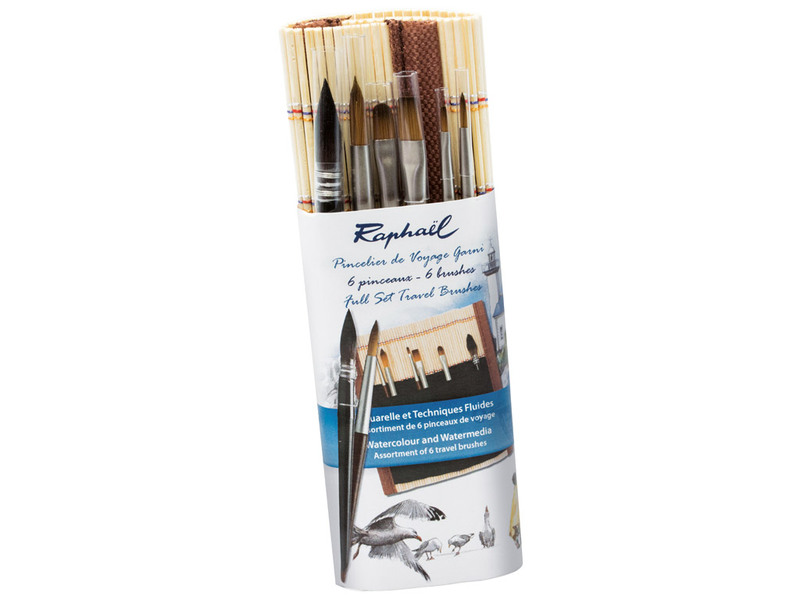 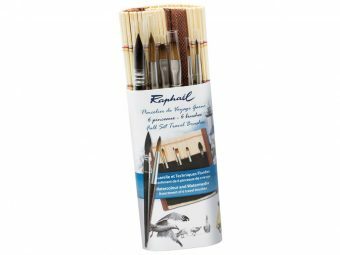 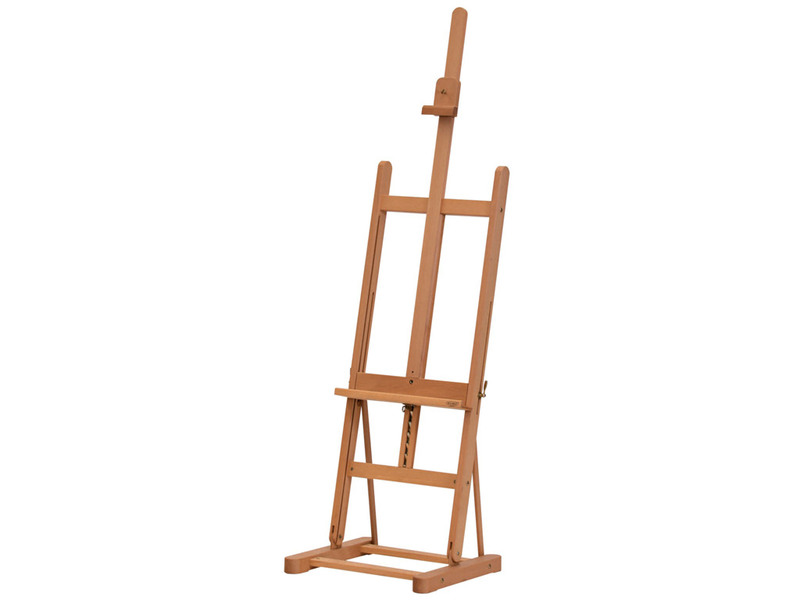 Impasto applications retain crisp brush stroke and knife marks. Good surface drag provides excellent handling and blending characteristics with increased open-working time. High pigment load produces rich, brilliant, permanent color.